The Chatsworth traditional 560mm wide grey vanity unit with wc unit package, Victorian inspired design with a modern twist. 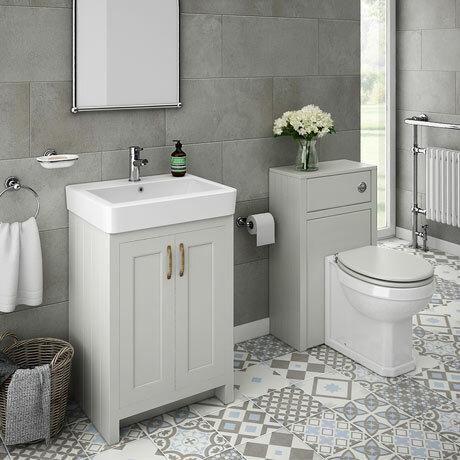 The Chatsworth range of charming bathroom furniture features classic styling with a satin grey finish cabinet and tongue-and-groove side panelling. Fantastic quality and easy to fit. "Solid well built and it came assembled, similar product was £400 dearer! 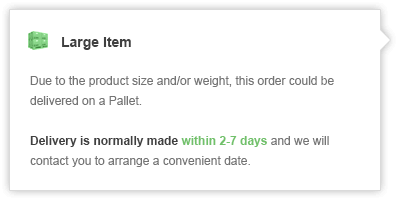 delivery was good no damage and packed well, more colour choices would have been nice." Great product. Great quality. Super package.